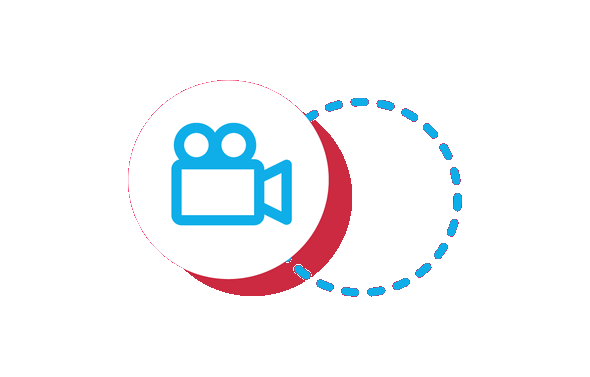 Get Access To A WordPress Video Tutorial Course With Your Membership! Become an expert & learn how to monetize it with our course and put it to work for you. The Fastest Way for You to learn WordPress! Many people are intimidated by the idea of creating a WordPress site ... and maybe you feel the same way. Isn't it too complicated, too technical, too time consuming? It's time to realize that this represents a massive advantage for you, if you learn the simple techniques for creating awesome WordPress websites you will gain a skill that will allow you to quickly deploy and monetize very powerful websites again and again. Understand plugins & themes and how to find/install them. Create a Responsive Website that looks good on any browser. Protect their WordPress website from hackers and spammers. Create an affiliate site for passive, recurring income. WordPress is the leading Content Management System online based on MySQL & PHP. It's an open source software which means you can completely customize it to fit your requirements. It has one of the largest communities & a huge worldwide network of programmers to help you with anything you need. Ready to learn WordPress today? "These tutorials are a godsend. I was tired of finding outdated videos that I spent hours watching only to find out that it was not updated to work with the current version of WP..lol." "As a very active WordPress marketer I need up to date very reliable tutorials and I know that I can always count on socialsavvi to have them." "These are really cool. There are lots of other sites that have tutorials but these get straight to the point...there is no fluff." Ready to Get Started? Click the Button Now! Start With your first video!